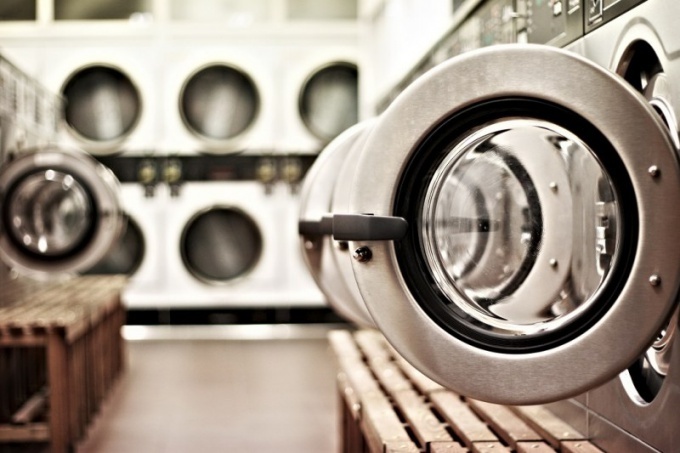 The vibration of the washing machine can be caused by different reasons, but most often occurs as a result of improper installation during installation after purchase. To eliminate the cause, should hold a series of events that resolves the vibration. - diagnosis of the causes (if vibration is caused by a failure). That machine worked as quietly and minimally vibrated at a strong speed spin, swipe proper installation. The machine should be installed on perfectly flat and hard surface. The best option is concrete screed. When pouring concrete screeds, check the surface level in several perspectives. Install the machine after the screed is completely dry. This will take 5-7 days. Finally, the concrete hardens in one month, but washing machine is not so heavy a subject below before installation to wait for fully gaining the fortress of concrete. So one week would be sufficient. Set the machine, align level and plumb. Alignment spend, minimally twisting legs. Lock legs with lock nuts. This installation method enables to reduce the vibration during the spin cycle to a minimum. Over time, vibration may occur for other reasons. If the level shows that the machine exhibited exactly, but the vibration is still there, so worn out ball bearings responsible for the rotation of the drum or failed oil seal that prevents the penetration of dirt into the bearings. To resolve this reason you'll need to repair the machine, turning into a workshop, or even dismantle, remove wall, remove the belt, the drum and replace the worn parts yourself. If you have time you correct the cause of breakage, looseness in the drum will be so strong that during the spin cycle of your machine can "jump" to the middle of the bathroom or the kitchen, depending on where you have it installed. Another cause of vibration is uneven spreading of Laundry during the spin cycle. To eliminate the vibration, turn the machine off, pull out the lump of a linen and put everything exactly. Next time wash small items in the grid. When washing bed linen suture slots or fold linen so that the maximum to prevent twisting, when all things just fall into duvet cover or pillowcase. With the invention of the washing machine people had more free time. Only sometimes this device becomes a real problem when it creates unnecessary vibration. And then all free time is spent on the solution to this situation. When the washing machine stops during operation, it is not necessarily something broken and urgently need to call the service center. This happens usually at high speeds in the "Extraction" and is associated with certain reasons. 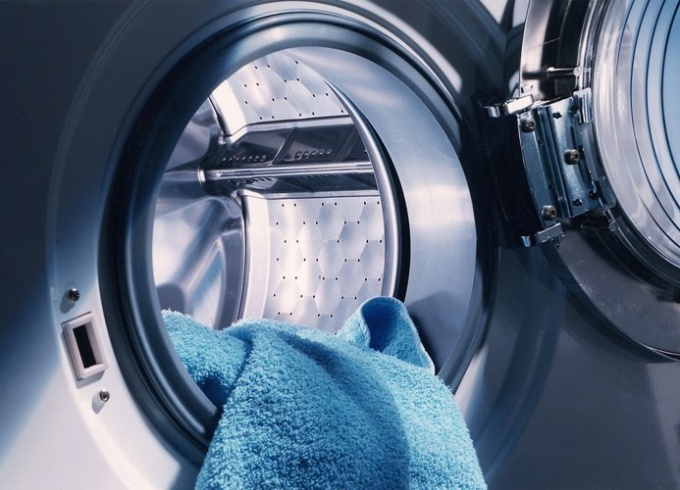 How to get rid of the "jumps"
As practice shows, nine out of ten reasons for the "hopping" of the washing machine can be solved without the service center. An incorrect installation. If the device is not installed correctly, the centrifugal force literally "throws" the car from side to side. There are strong oscillations and vibrations that can be corrected by use level and by changing the height of the legs of the machine to put it vertically and horizontally. Usually the device has a nut and locknut that can be adjusted. To find out which feet to tighten up, put the camera on a saucer with water and watch for the tilt of the liquid. In some cases, a "Bouncing" too much and no matter how you leveled, nothing happens. In this case, it is possible to reduce fluctuations, using a rubber Mat or separately cut from this material circles. Is that your washing machine is not standing on bare tile or concrete. It will allow to suppress vibrations. It also happens that the machine "jumps" is because the drum device is not fully loaded. Subject to the same centrifugal force torque at partial load causes the unit to bounce. The denser gasket will eliminate this phenomenon is to a significant extent, or simply negate. The fault of the suspension. Such a reason can also be, when all previous methods have already been taken into account, and vibrations to eliminate failed. It so happens that over time wear out the shock absorbers, something happens to the counterweight or in the drum there is a defect during operation. So it appears that yesterday the machine did not jump, but jumps today. In this case, it's time to call the service center. Modern models of the washing machines is usually not so strong vibration when properly installed. If there is this effect, use the advice given above or go to the service center. Old washing machines, for years served faithfully, can still work with proper handling. If your washer already had a good life and has more than a dozen years, not necessarily to change it. If you make a small adjustment of the apparatus on the floor, you can use it on. 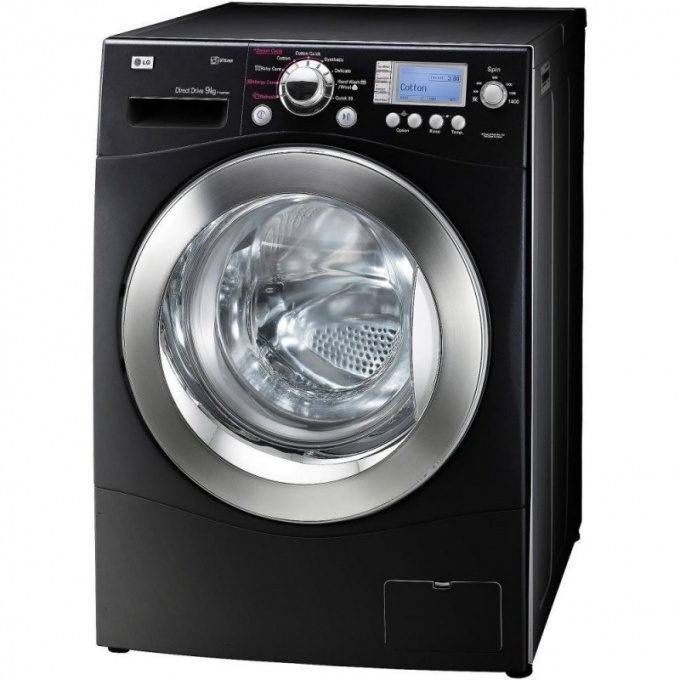 Sometimes women are not very happy with his washing machine; he complained that when operating this equipment vibrates excessively and can even "jumping" on the floor at the time, how is the spin. What causes this annoying trouble and how to deal with it? For the strong vibration of the machine when spinning linen, reaching to offset it, there may be several reasons. First of all, it is not enough reliable support of the unit on the floor. This could be the case if the floor flexes, it is uneven, or feet of the machine came loose and is no longer able to keep it straight and steady. Another reason for strong vibrations – this is not shot in time of the transport fixture, which rigidly fixes the drum inside the machine. Common cause of excessive vibration during operation of the washing machine may be the wear of its bearings or a malfunction of shock-absorbers. Washing machine jumps during the spin cycle. If the cause of the shaking is not enough smooth and durable floor under your car, maybe better to move or to enclose under it something more stable – suitable pair of wide tiles of granite, for example. Check the legs of the machine – if they are properly adjusted in height, then fix it. In that case, if the legs become loose over time, tighten the fasteners with which they are fixed on the body of the machine; if necessary, additionally fix them with lock nuts. In that case, if not filmed transporting device to prevent the shaking of the drum inside the machine during transportation, vibration and shaking will be particularly strong. This device must be removed before operation. If you have difficulty in determining how it looks and where it is, consult someone who understands this. Sometimes the appearance of shaking and vibration of the machine when working is that linen was sloppy, one lump abandoned her drum. In this case violated the uniformity of load of the machine, which causes its vibration. In order to solve this problem, stop the spin cycle and separate the pieces of Laundry from each other, then continue the wash. If the machine is simply overloaded, that is, exceeded the maximum allowable weight loaded in her underwear, divide it into several cycles of washing. But if the vibration of the washing machine can't correct yourself? The destruction of shock absorbers, dampers and counterweights causing the shaking and moving of the washing machine during the spin cycle. To determine the fault of these parts and replace them with a new specialist, so if other causes of vibration have not been identified, refer to the master.